Another case study and mini-interview with one of our customers. It’s really nice to read how people actually use QuickAdminPanel in their businesses, gives us additional motivation to work on it. Now, let’s talk to Marcelo from Lincon. 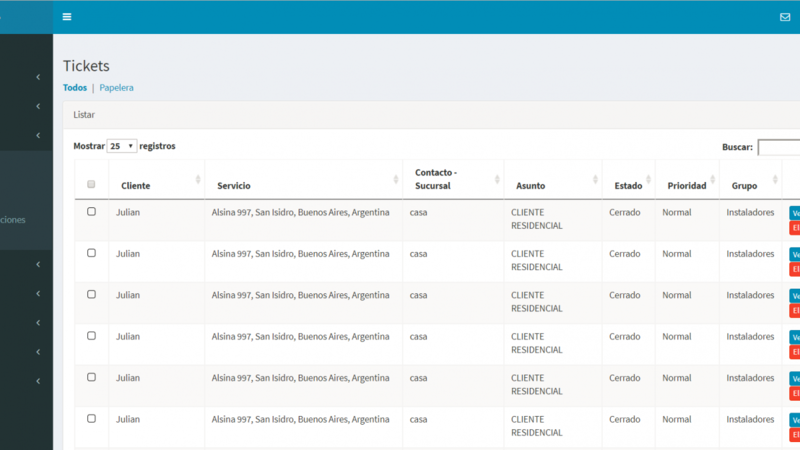 We are an internet service provider, ISP, providing services in several cities in Argentina. We have about 10k customers. 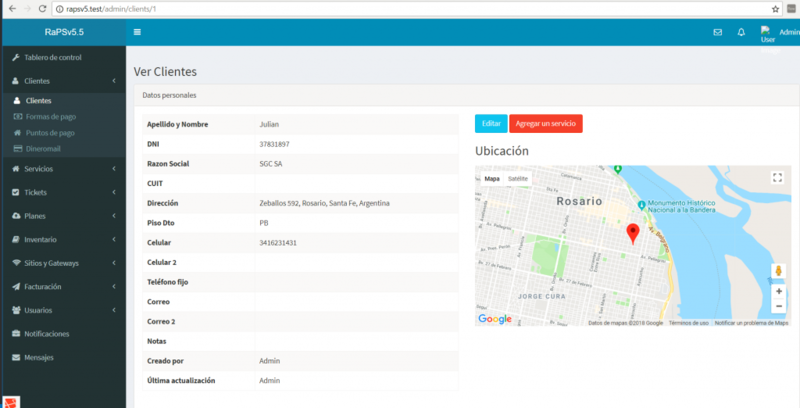 In order to manage them, we are developing an application in Laravel with QuickAdminPanel. We need a CRM for the daily operation of the company. The system also includes billing and provisioning of technical data to different equipment, like routers and radius servers. What was the main project that QuickAdminPanel help you with? Through QuickAdminPanel we have been able to develop CRUDs very quickly, as well as having a powerful search system by different fields, something very important for the telephone operators, since usually the client does not remember who from your family made the contract and we must search by address, phone or Pay ID. We have used some modules, such as notifications, as an example to develop notifications from commands programmed overnight. Did you have to write a lot of custom Laravel code after generator? Was it difficult? In some modules we have had to develop a lot of code with the logic of the business. But it is not difficult after overcoming a small learning curve, since everything follows a simple pattern to understand. The software is being developed 90% by my son, Julian, who is a recent software engineer. He had not worked with Laravel, but since I had already developed an interface to mikrotik routers, I induced him to use it. And we saw QuickAdminPanel as a tool of Rapid development for the Menus and CRUDs. We thought then of migrating to Vue.js version, but we felt comfortable using the original QuickAdminPanel. Finally, let’s dream about the future: what projects, code functions or modules would you like to be generated automatically? Our application will keep growing, with modules of self-management, connection with PBX, etc., at the same time that in the future we are thinking of selling it. QuickAdminPanel will continue to be useful in the next few months. Maybe we’ll join Vue version to refactor the application. Thanks Marcelo for the interview.